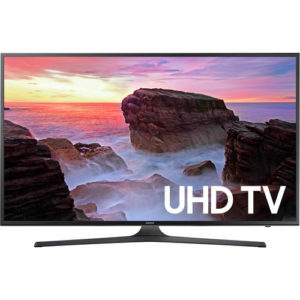 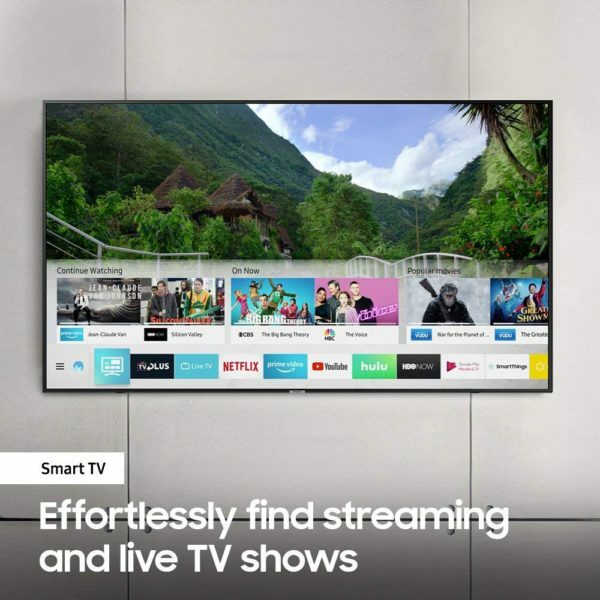 Experience movies in a whole new way with this 75-inch Samsung Ulta HD Smart TV. 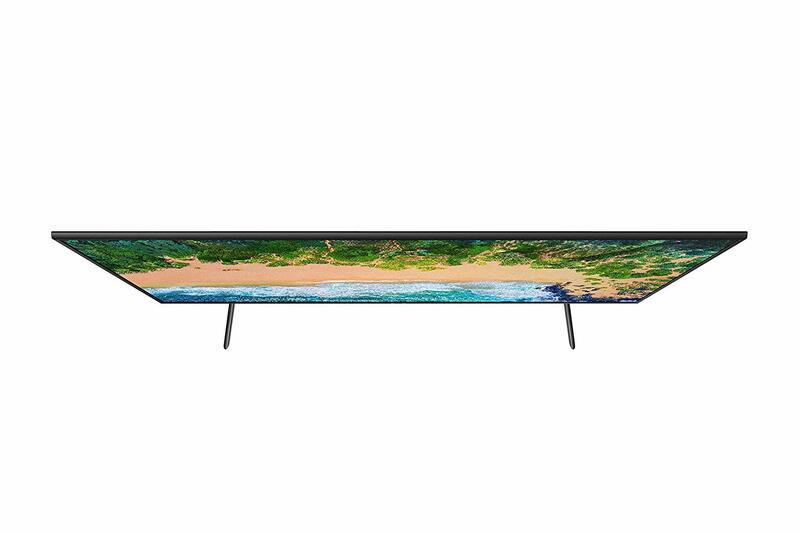 Watch 4K movies and TV shows with 2160p resolution for a breathtaking view. 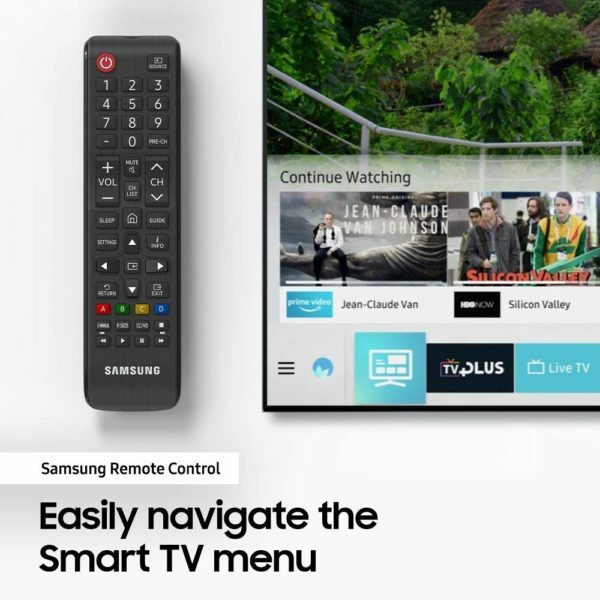 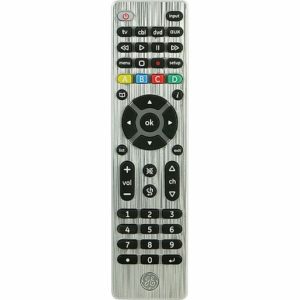 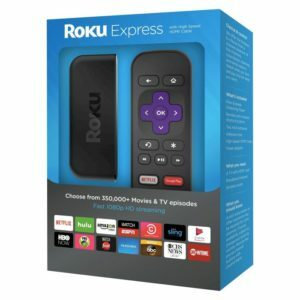 Easily navigate the Smart TV menu and watch your favorite shows on Netflix, Hulu and Youtube with the remote. 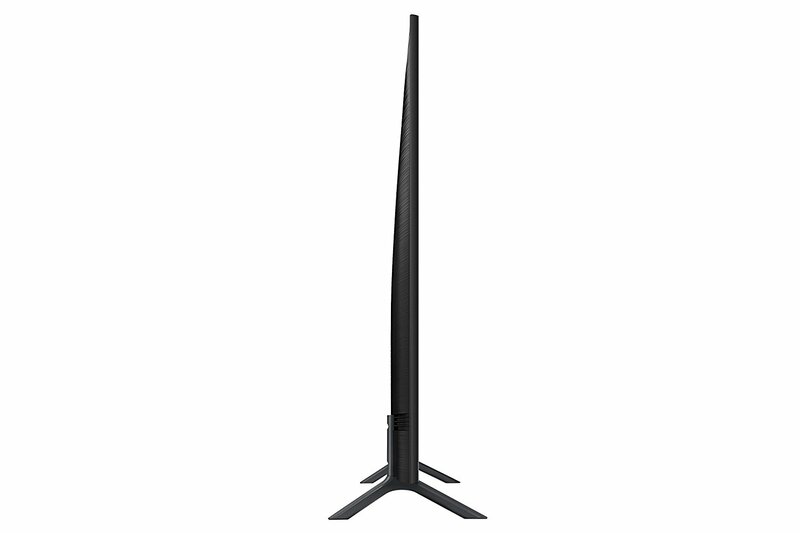 The slim design of this Samsung television provides a futuristic look. 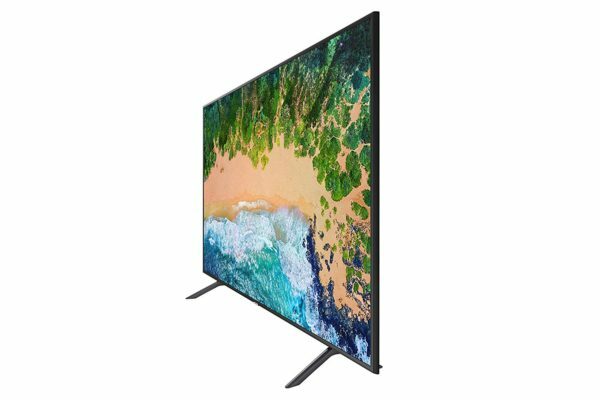 Watch high dynamic range (HDR) content on your TV. 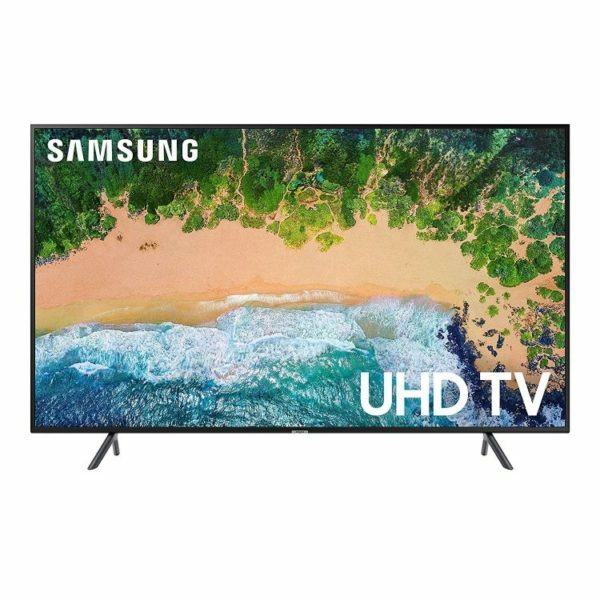 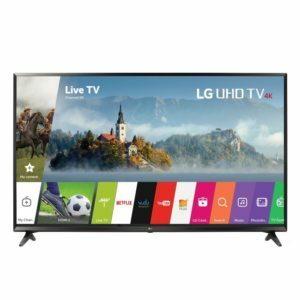 With this HDR compatible 4K TV, you can enjoy HDR movies and TV shows, in addition to all your current content.